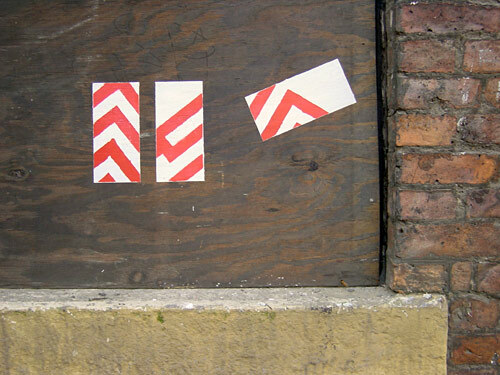 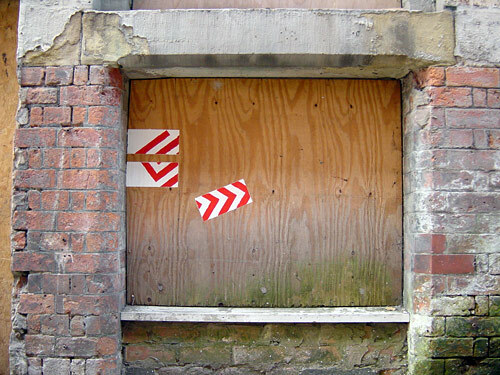 Street art is one of the most powerful forms of urban culture and is quickly becoming the dominant visual influence in graphic design, advertising and fashion. 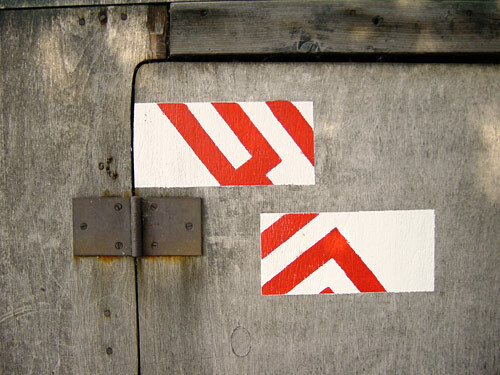 Ill Communication brought together some of the best artists from the streets of cities around the world to create new works at the edge of this unique art form. 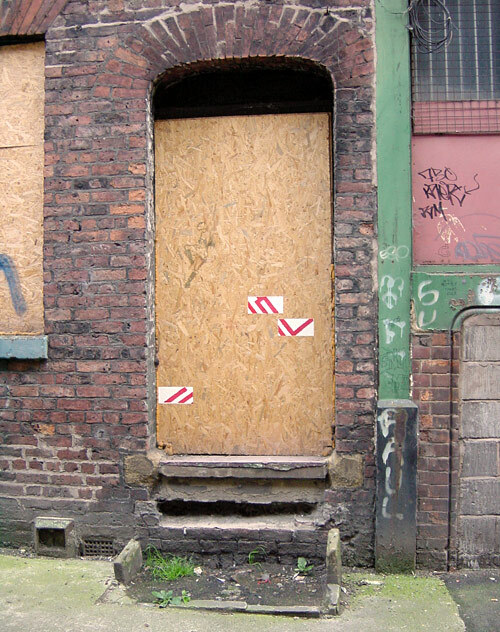 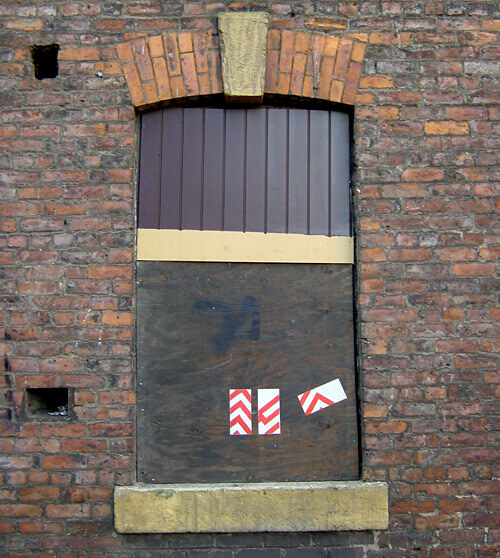 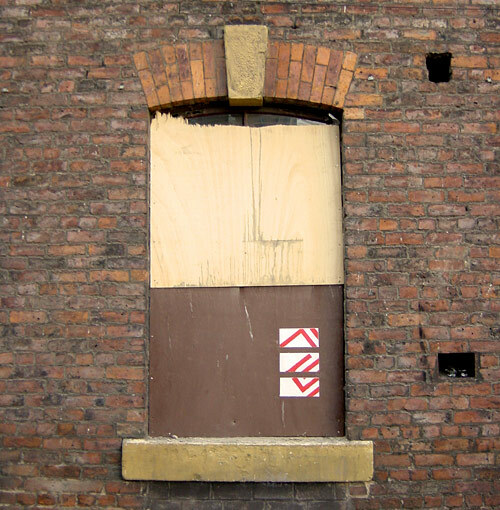 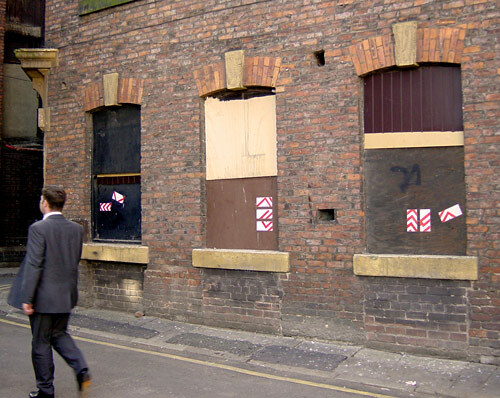 A collaboration between Urbis, Urban Art Official and Doodlebug, the exhibition consisted of one-off pieces created exclusively for the duration of the show. 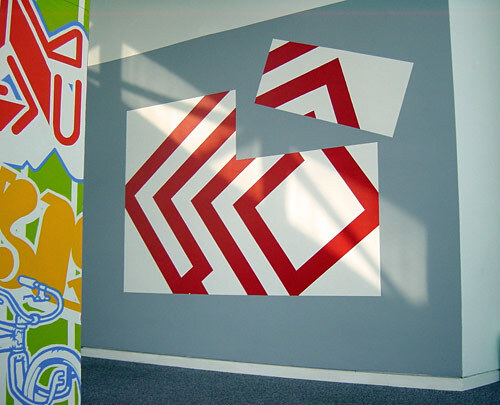 Illegal street paintings related with a legal mural painted inside the museum.